Introducing another one of my new series for 2018: monthly favourites! This is where I describe how my month went, kind of like how I did with my #ClaireNotes last year, but with more general things that you may know about! I hope you enjoy! Let me know what your favourites from September were! 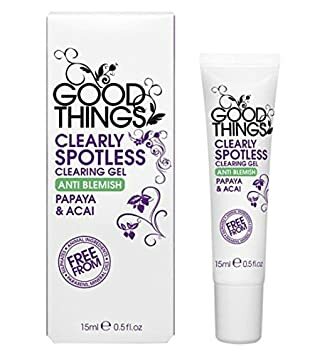 The Good Things Clearly Spotless Clearing Gel has done wonders to my breakout-prone skin, especially during this stressful time full of deadlines and assignments. Click here to buy the product online. I haven’t really been out much apart from grocery shopping and lectures, and have been wearing clothes from ages ago; that’s how uneventful this month was! When Montego Air Flight 828 landed safely after a turbulent but routine flight, the crew and passengers were relieved. Yet in the span of those few hours, the world had aged five years and their friends, families and colleagues, after mourning their loss, had given up hope and moved on. Now, faced with the impossible, they’re all given a second chance. 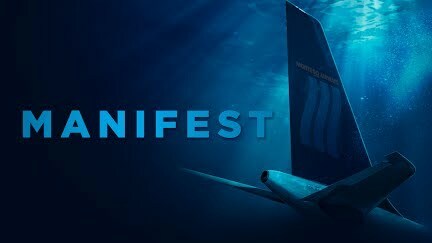 But as their new realities become clear, a deeper mystery unfolds and some of the returned passengers soon realize they may be meant for something greater than they ever thought possible. From Robert Zemeckis and Jack Rapke comes an emotionally rich, unexpected journey into a world grounded in hope, heart and destiny. Conspiracy? Mystery? Several twists in the first two episodes? Sign me the heck up! This month I watched very few movies, but Johnny English Strikes Again definitely takes the cake. I spent the whole movie in stitches! I missed Rowan Atkinson’s comedic acting and cheekiness! I don’t get why the movie got lukewarm reviews. I enjoyed every second! And my boyfriend too, and he’s the pickiest person I know! My current celeb obsession has to be Shawn Mendes. Young, handsome, geeky, amazing smile, holy-moly jawline, great voice… the complete package! And can he NOT with the side eyes! Twenty One Pilots’ album Trench was released in early October, but I listened to several of the tracks in September. My favourite is definitely Levitate. The lyrics will give you a thing or two to think about!